And I press my head to his chin till I feel him wiggling his upper lip, ‘cause my hair is frizzy, and so it must be tickling his nose. And through the fabric, the thin cotton of this dress, I feel his hands on my body, his flesh against mine, and it’s coming forward, so I reckon he wants me, like, awful hard. “Take it off,” says Lenny. So I slip the dress off, ‘cause it don’t belong to me, but to Natasha. Wearing it must have been a mistake, ‘cause this thing brings her back to him, and for some reason, it brings out other feelings, which I’m not sure I get, exactly. So I step out of it, and see it puddling there, on the floor, like a piece of blue ice, melting. Now, that’s just like him: lying to me; which he then doubts; which he wants me to know, so he’s protected from guilt. I can see my image flashing across one lens, then the other, right there in his glasses. And it looks kinda small, and odd, too, ‘cause each one of them surfaces is like, a bit curved. There... Now my image has met the frame. It’s gone, vanished into thin air. Me, I’m feeling, like, a tinge of shame—even though I didn’t do nothing wrong. So I’m waiting on edge, right there in front of him, now with my eyes lowered, holding my breath to hear him, ‘cause who knows what he thinks he’s seen. To me, he’s the witness, and he’s the judge, a judge with a bias in favor of the other side. And here’s the accused, ready for the verdict. Here I am. Lenny starts talking to me, and what he says isn’t nothing like what I’ve expected, and it takes my breath away. 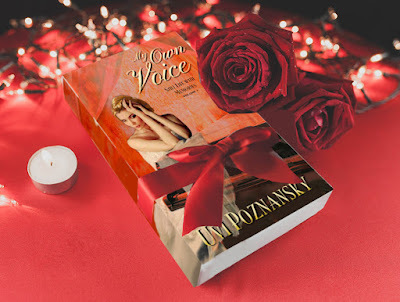 "After having read and reviewed several fictional novels by Author Uvi Poznansky, I continue to be a huge fan of her writing style. 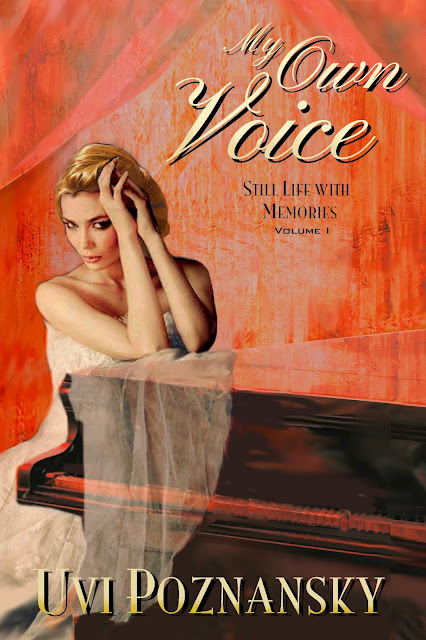 She has the mesmerizing and enchanting effect of drawing her readers into the heart and soul of her characters."